Fans of online military shooters should be clearing up some space in their schedule as En Masse Entertainment recently announced that the free-to-play online FPS game, Alliance of Valiant Arms is now in Open Beta. Following a successful Closed Beta testing period the developers have now released the game under the Open Beta banner alongside a flurry of brand new content including the ability to transfer accounts and progress to the new service hosted by En Masse Entertainment. 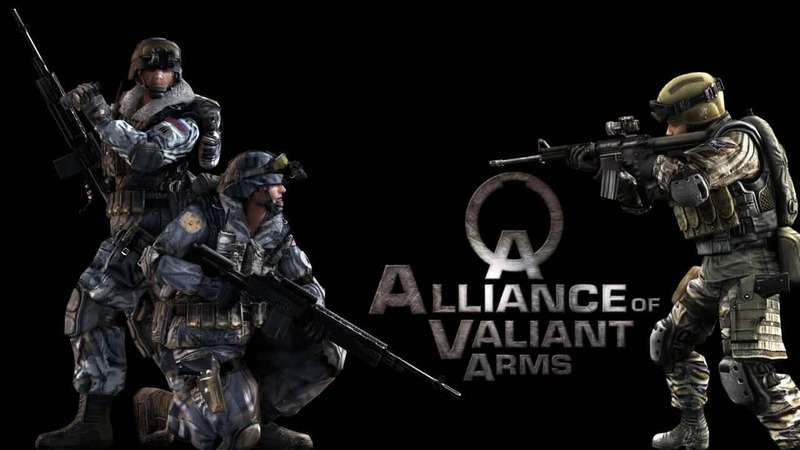 Alliance of Valiant Arms is an in-depth, online military shooter that thrusts players into a world of conflict wielding the skills and abilities of various classes including the close combat veteran, the experienced rifleman, and the deadly long-range sniper. Featuring a variety of co-operative and competitive game modes fans of online shooters will find plenty to keep them engaged every step of the way. The release of the Open Beta sees the introduction of the AVA Sports mode. A new mode where players can compete and test their non-lethal combat abilities in various challenges such as Super Jumps, Bar Crossings and more. For more information or to jump into the Open Beta today, click here.